The Russian Prosecutor General's office says British demands for the extradition of Andrey Lugovoy are unfounded and politically motivated. 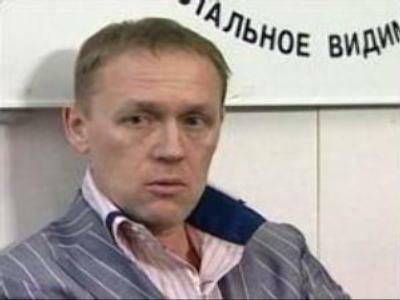 Britain says the former security officer is the main suspect in the Aleksandr Litvinenko murder case. In a statement delivered on Monday, Deputy Prosecutor General Aleksandr Zvyagintsev said the British evidence against Mr Lugovoy is so vague that it doesn't give grounds even to file a criminal case, let alone charge Lugovoy with the murder of Litvinenko. The materials, Mr Zvyagintsev said, lacked experts' analysis and had numerous inconsistent and inaccurate data. The Russian official said the General Prosecutor's office is prepared to assist the British side in every way. 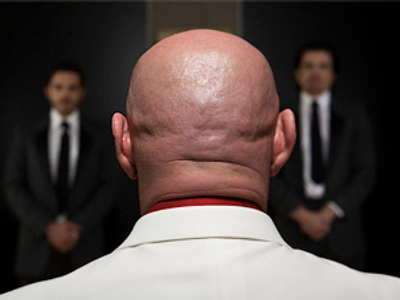 “It doesn't matter who commits the crime – some Ivanov or some Smith. If we have proof of his guilt, we'll not hesitate to bring the case to a court and bring him to justice,” he said. I consider it important to evaluate the British response to our refusal to extradite Mr Lugovoy as legally unjustified, inadequate and purely political. The decision of the Prosecutor General's office to deny the extradition of Mr Lugovoy is legally justified and completely corresponds to the European Extradition Convention of 1957 which regulates Russia and UK relations in this area and does not allow citizen extradition. The British side was on the contrary very unco-operative during the course of investigation, Mr Zvyagintsev claimed. For instance, Russian prosecutors were denied investigating Boris Berezovsky's office in London for radioactive trace. He called the British position “overambitious and arrogant” and cited a suggestion by Britain's Foreign Secretary David Milliband for Russia to change its constitution. He also pointed out that the decision to refuse London's request for extradition of Andrey Lugovoy was made by the General Prosecutor's office and has nothing to do with the Russian government. Aleksandr Zvyagintsev stated that Russian investigators still have no defined suspect to the crime and are working on several theories. 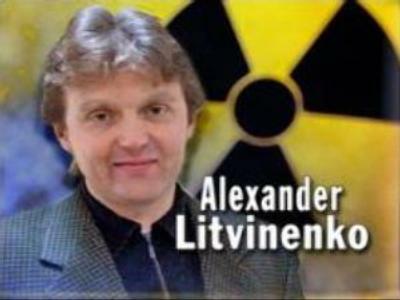 “We consider all versions, including the possibility that somebody from Litvinenko's inner circle has a connection with the crime,” he said. 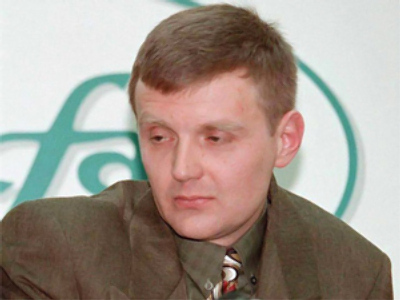 He also suggested that radioactive contamination of Mr Lugovoy and his business partner Mr Kovtun during their joint lunch with Aleksandr Litvinenko was due to the latter already being poisoned with Polonium-210 at the time. Mr Zvyagintsev also commented on speculation that a trial of Mr Lugovoy in Russia, suggested by the Russian side, would not be fair and objective: “The Russian side has more reasons to doubt the efficiency of British legal system”. The Deputy General Prosecutor put an example of the decision to grand Boris Berezovsky the status of refugee, which in his words, was taken without normal court proceedings and in defiance of the UN Convention on Refugees. The press-conference at the Russian General Prosecutor's is reported to have been the largest event of its sort since 1989, with more then 50 journalists present. “A lot of what was said at the press conference had been expected before, such as the insistence to stay within the constitutional bounds and that Russia is not prepared to consider Mr Lugovoy's extradition, but what probably surprised the media was the statement that it was not Mr Lugovoy or Mr Kovtun who poisoned Litvinenko and that was done but some third party, and also that these two men suffered from the side effects of the radioactive isotope dose which Aleksandr Litvinenko received. This implies a new timeline, people, motives and could introduce a new line of the whole investigation,” said RT correspondent Katerina Azarova, who attended the press conference. British Prime Minister Gordon Brown has repeated Britain's stance on the Litvinenko poisoning case. He says Britain won't tolerate a situation when a proper response is lacking from a country that should extradite a suspect, and when all the evidence has been provided. “You cannot have people assassinated on British soil, and then discover that you wish to arrest someone who is in another country and to be not in a position to do that. And we cannot tolerate the situation where all the evidence is that not only was one person assassinated but many other people would put at risk. And we want the Russian authorities even at this stage to recognise that it is their responsibility to extradite for a trial the Russian citizen who has been identified by our prosecuting authorities,” Mr Brown stated. Speaking to Russia Today on the possible means to improve Russia-UK worsening relations, Kirill Koktysh, an analyst from Moscow State University of International Relations, said that first of all, a step down should be made from the emotional grade. “The situation must be treated on the rational basis, on the traditional international law. First of all, each country should believe that this is an investigation, not an argument for its own initial position. It is obvious for London that Moscow is behind the Litvinenko’s murder and it is going to defend its point of view. Moscow has different arguments that there are too many deaths around Mr Berezovsky and too many people who came close to him or to his money were killed. 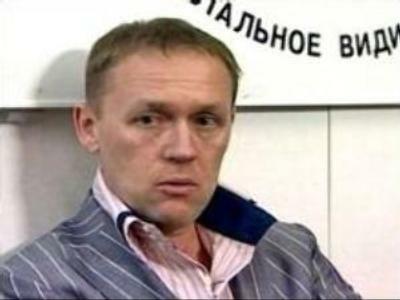 Just recall Paul Khlebnikov, the American journalist, who tried to investigate Berezovsky’s connections with the Chechen (separatists). 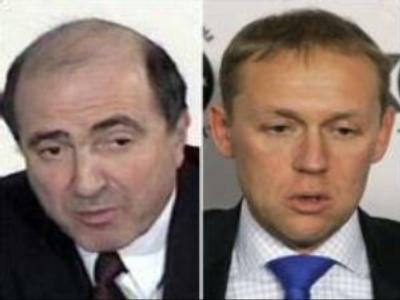 Well, the leaders of the Liberal Russian Party, who were killed after they received money from Berezovsky. So, those arguments should be checked and should be taken into account as well,” Kirill Koktysh said.